Home » Quick Review » Blackview P6000 First Review: Price, release date and where to buy? 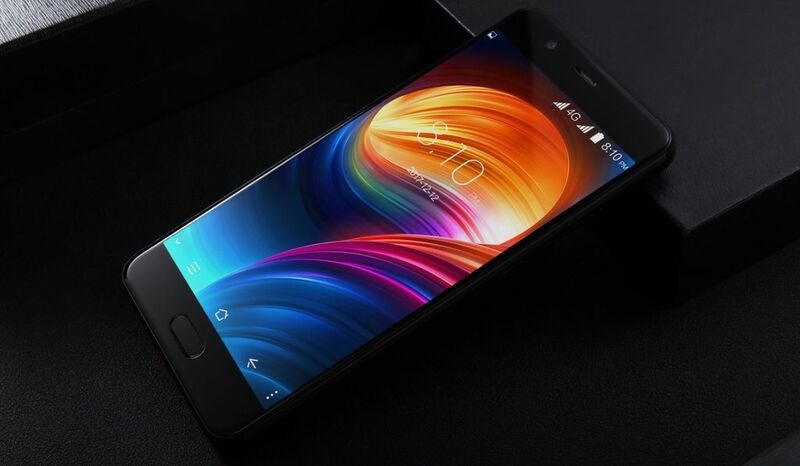 Blackview is one of the most active smartphone manufacturer on Chinese market. It releases new devices every week. Today I want to tell you about Blackview P6000. It doesn’t have full screen design or thin bezels around the display. Its main feature is big battery. Also the smartphone comes with powerful hardware and good cameras. So, let’s start our first review with design. As I already said, Blackview P6000 has old design. I mean that it comes with 16 to 9 display, so there are quite big bezels on top and bottom of the screen. Also, the smartphone has Home button with fingerprint reader. 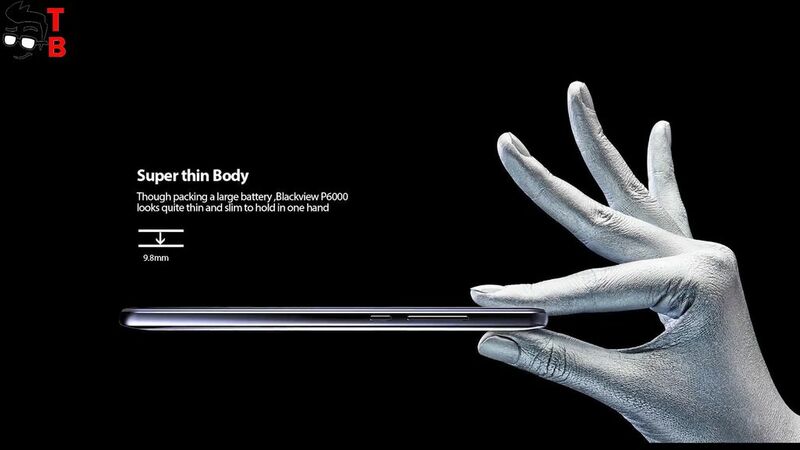 If you don’t like full screen or bezel-less smartphones, then Blackview P6000 will be a good option. This is not a very thin smartphone (about 9.8 mm), because it is equipped with a large battery. The back panel is made of glossy plastic. Here we can see dual rear camera, flash and company logo. The smartphone is equipped with USB Type C for fast charging. If we talk about display, then Blackview P6000 has 5.5 inch Full HD panel with 16 to 9 aspect ratio. This is the first new smartphone for a long time that doesn’t have full screen design. Perhaps this is better, decide for yourself. As for the hardware, Blackview P6000 has really good performance. It is powered by Helio P25 Octa-Core processor, 6GB of RAM and 64GB of internal memory. Blackview P6000 doesn’t go on sale yet, so we don’t know its real performance, but other smartphones with Helio P25 chipset shows about 60 thousand points in AnTuTu. 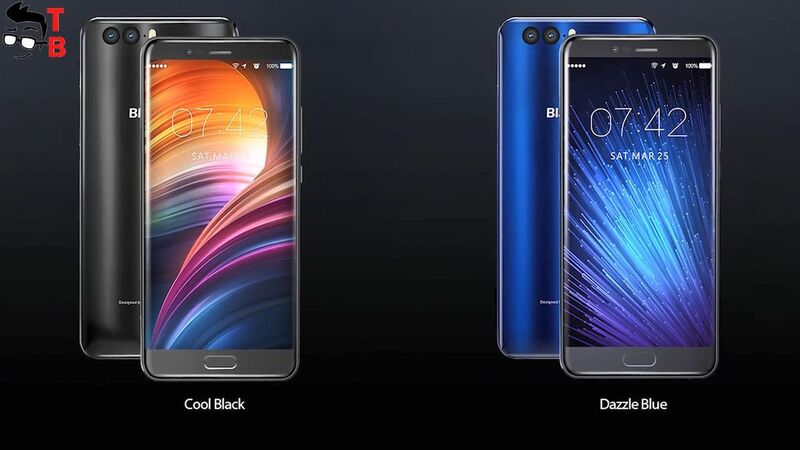 At the moment we know that Blackview P6000 is equipped with 8 megapixel front camera, and dual rear camera with 21 MP sensor. I cannot find information about secondary sensor on the back. Perhaps it is some kind of 2 or 5 megapixel sensor to achieve bokeh effect. I cannot talk about photo quality until I see real images. The battery is the main feature of new smartphone. 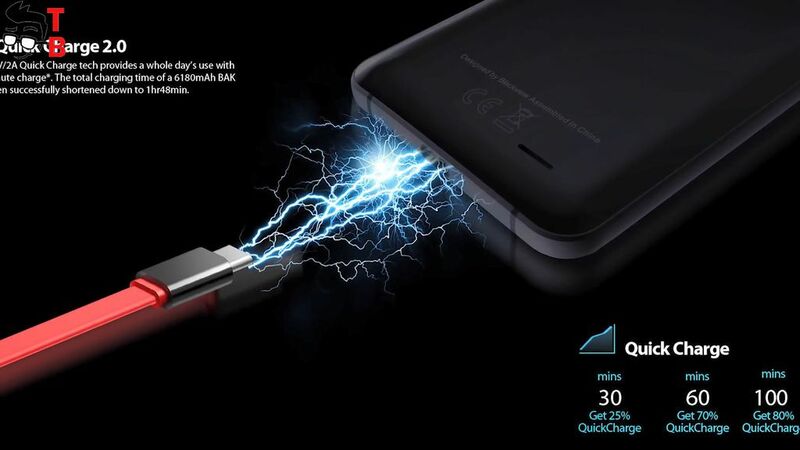 Blackview P6000 has big 6180 mAh battery with fast charging technology. The manufacturer says that it provides about 13 hours of video playing, 9 hours of gaming, 45 hours of calls, and about 960 hours of standby time. 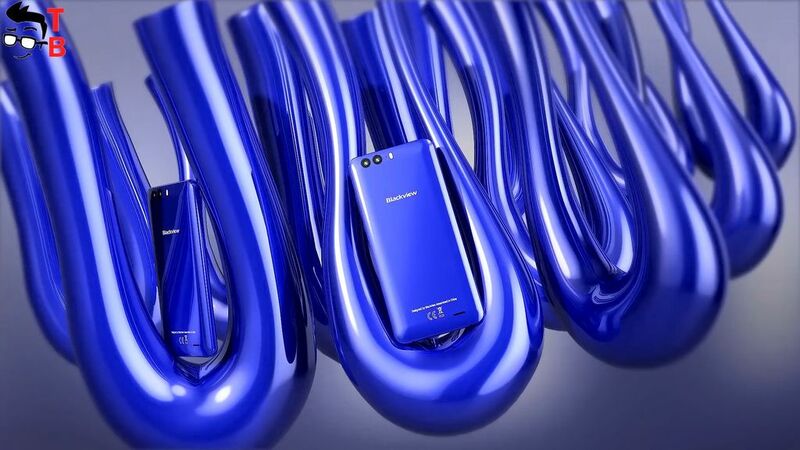 As for the fast charging, new smartphone supports Quick Charge 2.0. The full charge takes about 1 hour and 48 minutes, while 30 minutes is enough for whole day’s use. 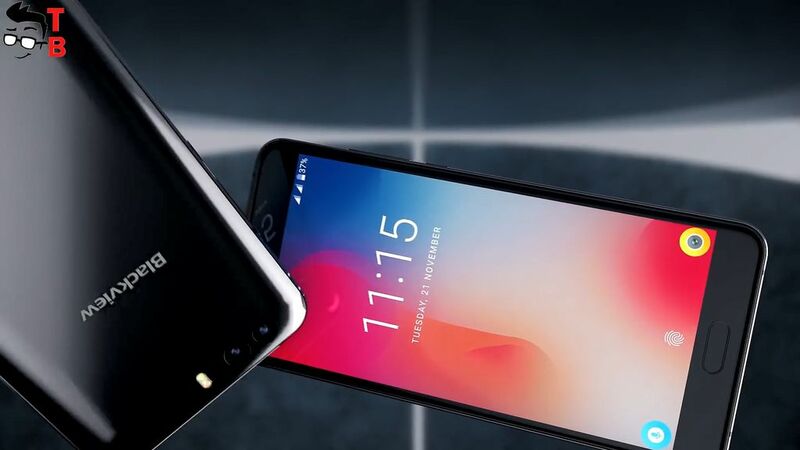 It seems that Blackview P6000 was designed before the hype around full screen, and the manufacturer had to release a smartphone with an old 16 to 9 display. 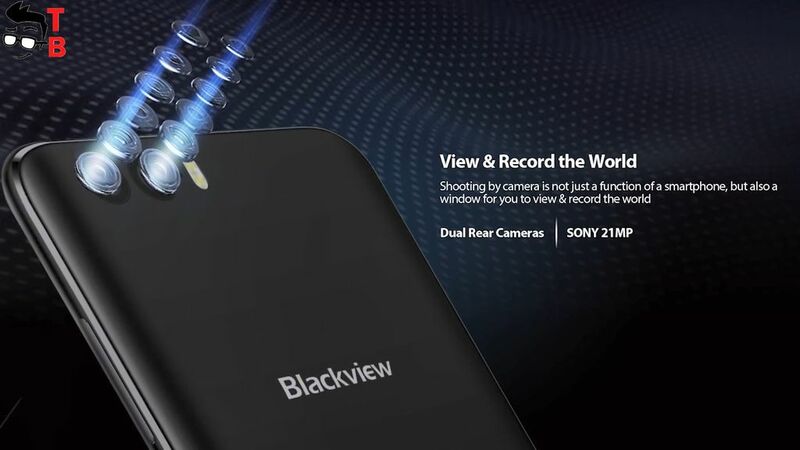 However, Blackview already released many interesting full screen phones. 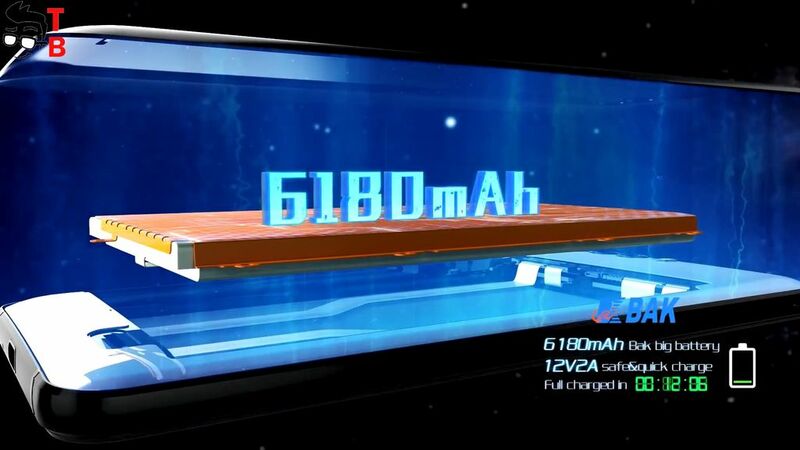 In any case, the main feature of Blackview P6000 is big battery. So, if don’t need big display, then this smartphone can be very good option. It provides good performance and long battery life. The price of smartphone is about $270. I think it is quite expensive. 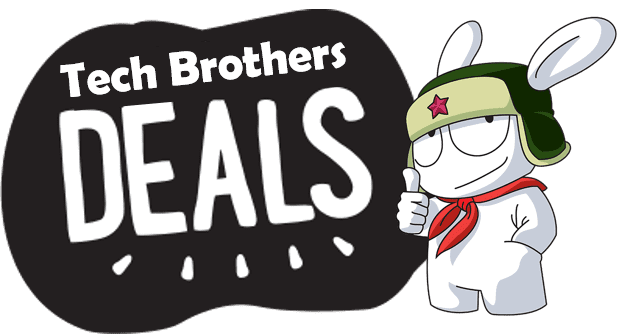 You can find more interesting smartphones for a lower price.